The venue at 140 E. Market St., Downtown Akron, (map below) will be open the following dates from noon until 9 pm. 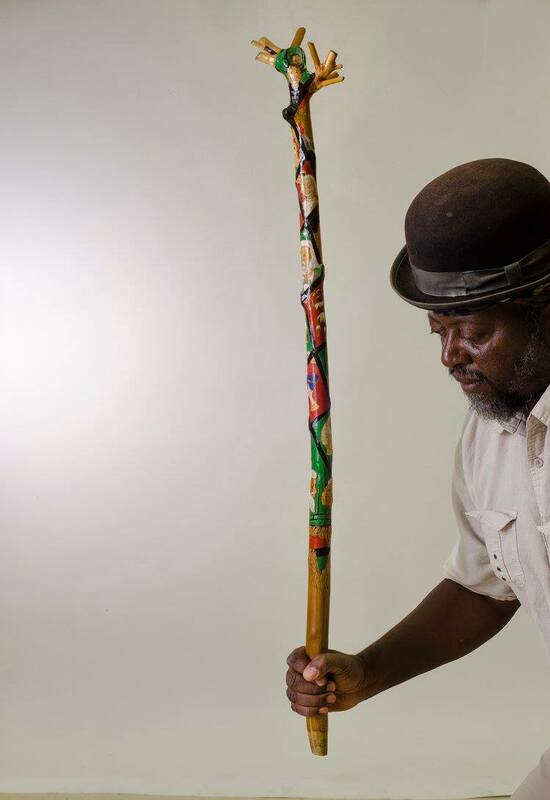 Akron Art Prize, a unique and interactive art experience, provides artists the opportunity to display works of art in Summit Artspace from Sept. 3-Oct. 1. Populous and juror votes determine an increased prize amount of $16,000. 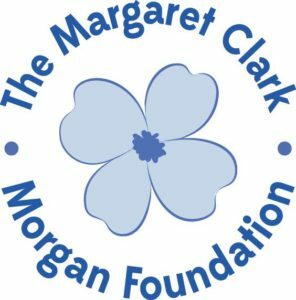 Akron Art Prize is sponsored by the Margaret Clark Morgan Foundation and coordinated by Downtown Akron Partnership. More than 200 artists will showcase paintings, photography, collage, graphic design, sculpture and more. All entries are displayed in Summit Artspace (140 E. Market St.) and open to viewing Thursdays-Saturdays from 12 to 9 p.m. throughout the month. Consolidating the exhibit into one venue closes the proximity between artists and voters and will create a different feel for the experience. Voting begins Sept. 3 at 5 p.m. and closes Oct. 1 at 8 p.m.
Prize levels have been restructured with the addition of categories and juried prizes. The overall winner receives $5,000 and the opportunity to display his/her winning entry in the Akron Art Museum for one month following the event. First place 2D receives $2,000, second place 2D receives $1,000, first place 3D receives $2,000, second place 3D receives $1,000 and an Artists’ Choice Award winner receives $1,000. A juried component with two arts and two civic leaders is now added with four winners receiving $1,000 each. A new opening night reception takes place Sept. 3 outside of Summit Artspace from 5 to 9 p.m. Activities include music by The Dreemers, food trucks and cash bar. 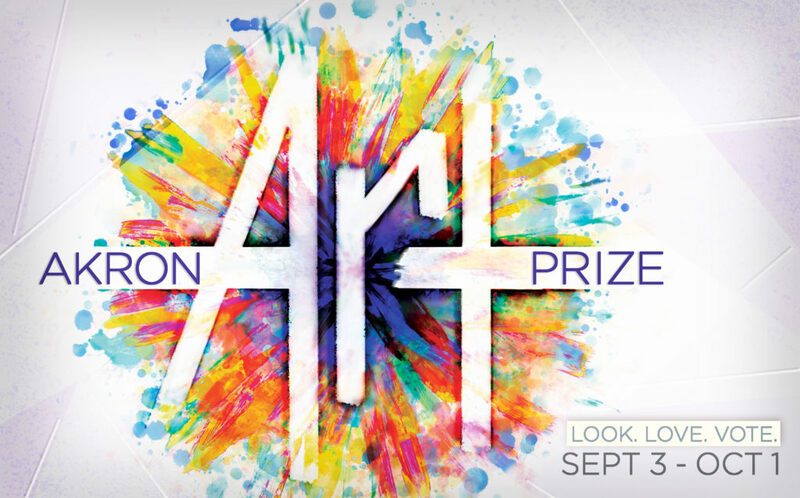 Entries will be available for viewing and voting through 10 p.m. in conjunction with the Downtown Akron Artwalk. A meet-the-artist reception will be held at Summit Artspace on Sept. 15 from 6 to 9 p.m. This event provides the public and artists an opportunity to network while enjoying the sounds of DJ Ben Crazy and Kofi Boakye, a cross walk painting activity with STEM middle school students featuring artist Random Cushing, along with light refreshments. The fastest and easiest way to vote is with the Akron Art Prize app, available for free through the iTunes App Store and Google Play App Store. The app provides artist name, entry title, description and artist profile. Voters view entries, curate favorites and cast votes. The app may be downloaded and viewed anywhere, but voting is only allowed within the Akron Art Prize footprint, encouraging guests to attend and experience the art. Each registered voter, age 16 and older, has up to five votes. Voters who cast all five votes and complete a short survey will unlock a sixth vote and be entered into a drawing to win a $100 gift card to the downtown Akron business of his/her choice. 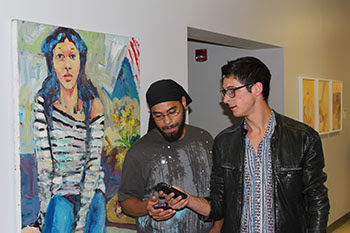 Voting kiosks are available on each floor of Summit Artspace for those without smart phone technology. The Akron Art Museum is host for the finale reception on Oct. 1 from 8 to 10 p.m.Announcements begin at 9 p.m. Entertainment is provided by DJ Ben Crazy with light hors d’oeuvres and cash bar available. The finale reception is free and open to all. 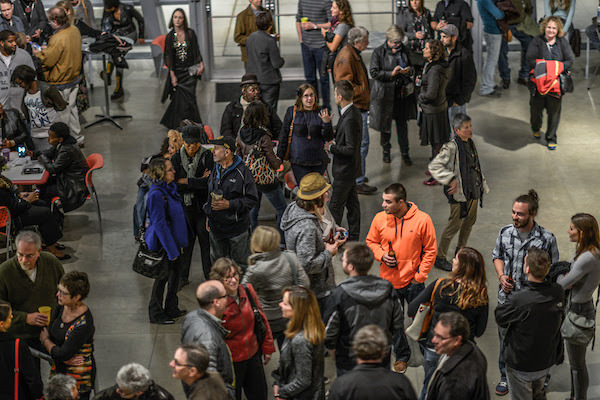 The Burton D. Morgan Foundation provides additional marketing support for Akron Art Prize and presents artists with opportunities for growth through networking, building rapport with galleries and providing tools to promote themselves to patrons. This includes the meet -the-artist reception onSept. 15 that welcomes conversation between artists and the public. Complete details are at akronartprize.org or on Facebook, facebook.com/akronartprize. Guests are encouraged to share Art Prize experiences on Twitter, Instagram and Facebook #akronartprize16.